NYC seems to have something to inspire creativity everywhere you look. 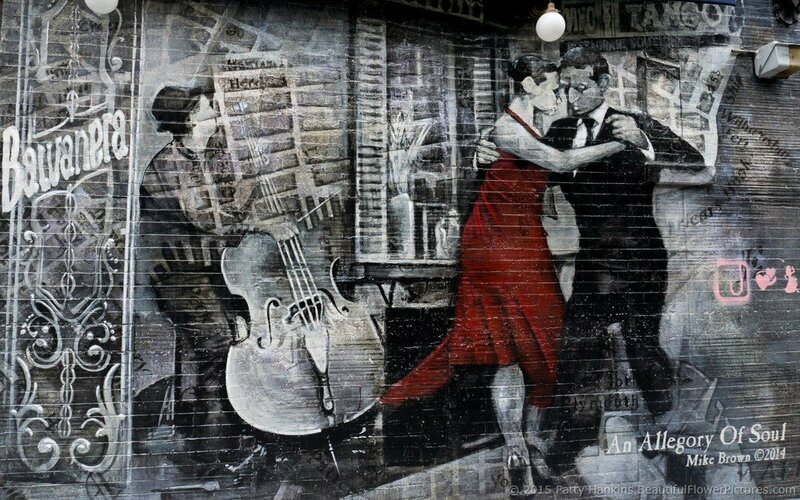 This street mural on the lower east side is one of ours favorites. Know any other good ones we should check out?